Xiaomi India’s Facebook page is teasing a rather interesting product for its upcoming first anniversary in India. In the picture above, several matchsticks are arranged to read the number “16”, with a cryptic “move 4 to double” message underneath it. 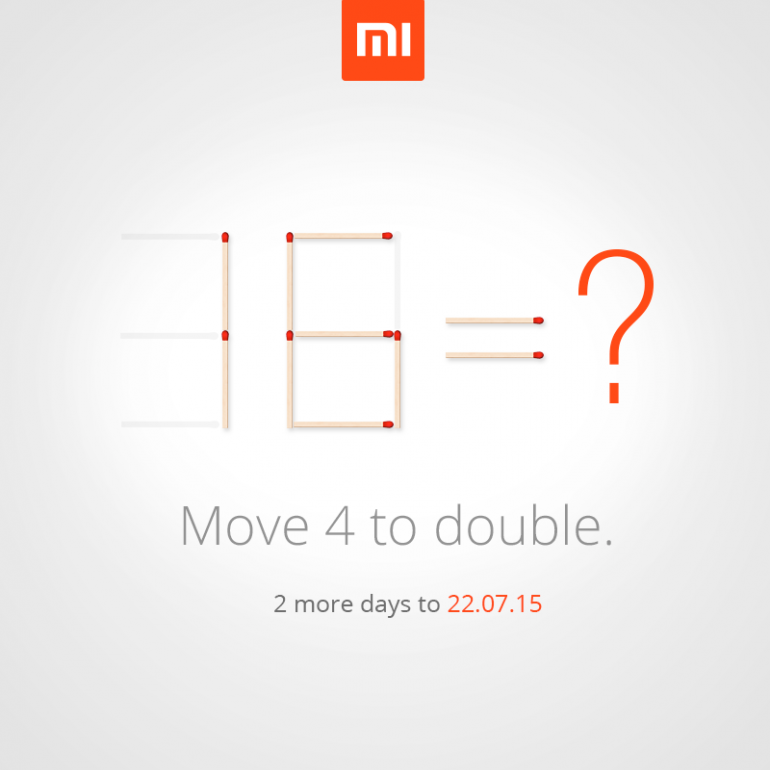 Chances are, Xiaomi will be unveiling a 32GB Mi 4i in India tomorrow. Why a 32GB Mi 4i instead of an entirely new product? For one thing, the Mi 4i has 16GB of storage, just like what the teaser image is showing. Other than that, if four of the matchstick are arranged properly, it can form the number “32”, which is in accordance with the “move 4 (matchsticks) to double (the number)” message. Of course, the teaser image can be interpreted in many ways, but that’s our take. 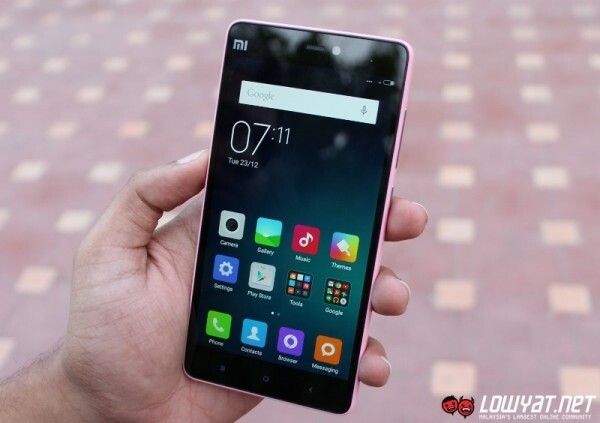 In any case, the Xiaomi Mi 4i is a respectable mid-range device with a very competitive price tag of RM749 in Malaysia. It has a 5-inch 1080 IPS display, a Qualcomm Snapdragon 615 1.7GHz octa-core processor paired with 2GB of RAM, a 13MP rear camera, a 5MP front-facing shooter, and a 3,120mAh battery. It also boasts dual-SIM capability along with support for dual-LTE. If Xiaomi is in fact unveiling a 32GB Mi 4i in India tomorrow, it will be interesting to see if it will make it out of the country. 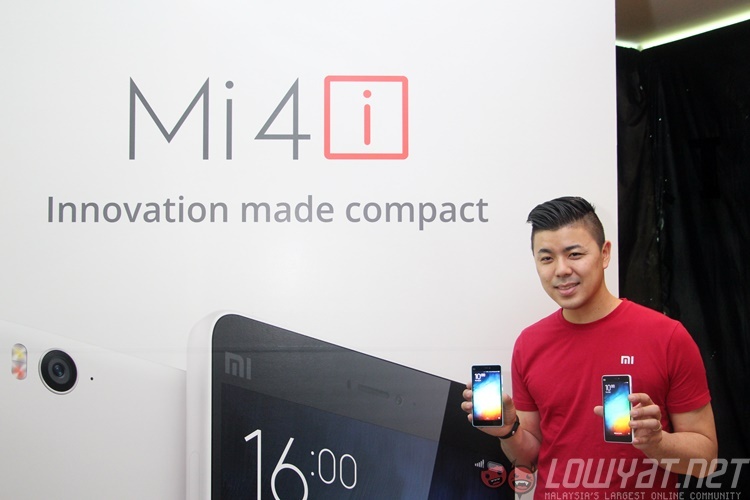 With many Malaysian consumers hoping for more than 16GB of storage on the Mi 4i, here’s hoping it will be made available in Malaysia as well.